If you’re heading to Barmouth Bay, remember to pack your walking boots as there is so much spectacular natural scenery waiting to be explored – especially with Snowdonia National Park right on the doorstep! 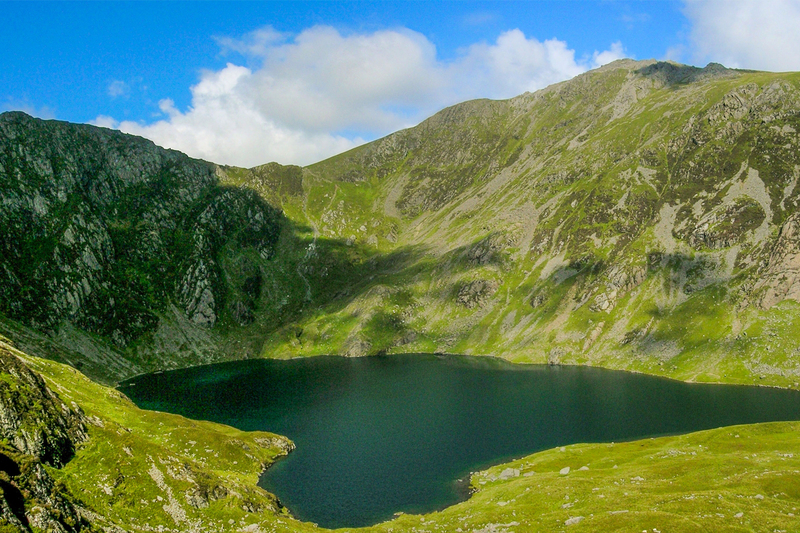 Cadair Idris holds a truly magical climb with breath-taking views of the Welsh landscape and coastline. 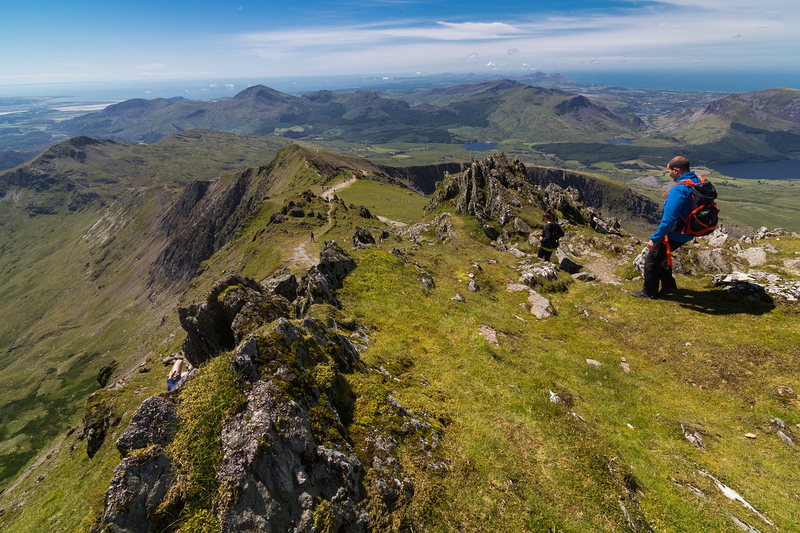 Walkers are rewarded even more when reaching the summit, Pen Y Gadair – arguably one of the most spectacular sights in all of Snowdonia National Park. There are four main routes to reach Pen Y Gadair, all varying in degrees of steepness and difficulty. If you’re after the most direct path, then take a look at Foxes Path – but don’t be fooled by the short route. Foxes path features a heavily eroded slope and involves a 1000 ft climb, a true challenge and not for the novice climber. 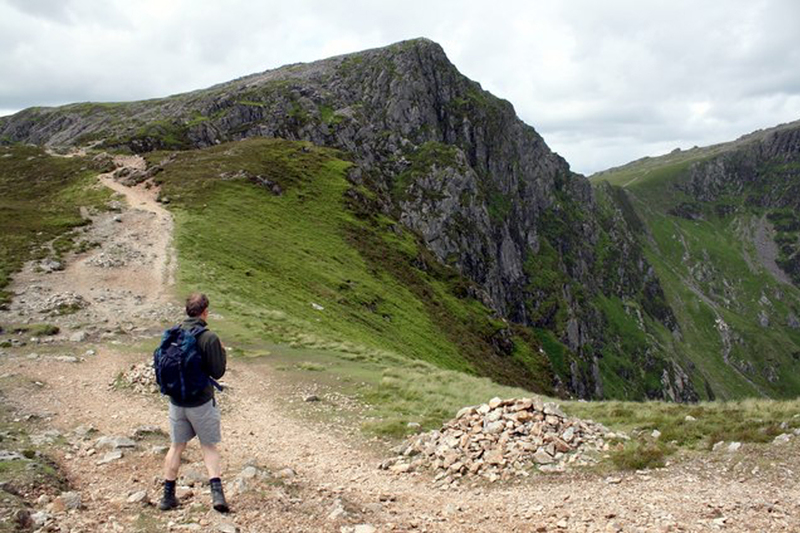 If you’re after a kinder route, then opt for Llanfihangel y Pennant Path. Even though it is one of the easier routes it does come at the cost of a 10-mile round trip, yet we promise the views are worth it! 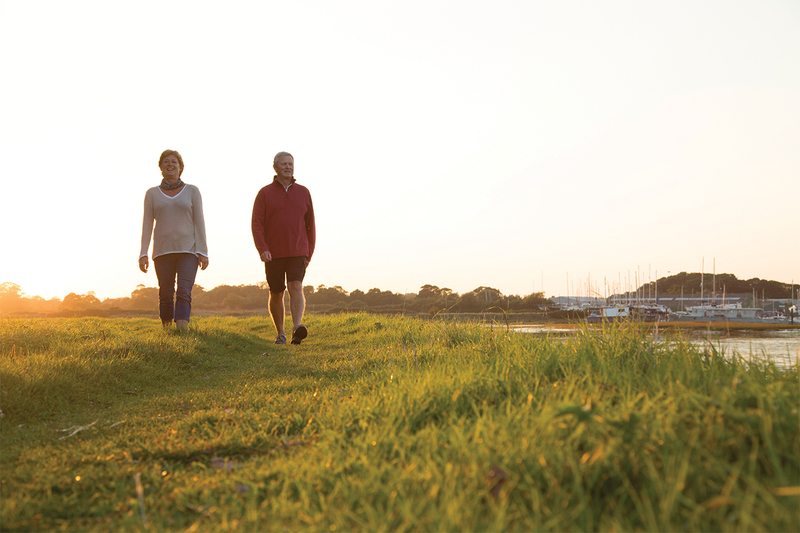 Make sure you have your sandwiches packed, plenty of water, comfortable walking boots and maybe some plasters just in case – you’re in for a full day of walking! For a fascinating geological walk, park up at Ponte Cae’n Coed car park and take the seven-mile volcano trail walk. Expect mud, rocks, tree roots and paths as narrow as 50 cm, whilst you take on some of the roughest terrain in the forest. For an unmissable photo opportunity take the Tyddyn Gwladys walk – the gateway to the famous Rhaeadr Mawddach and Pistyll Cain falls. This trail also takes you past what once was the Gwynfynydd goldmine all within a circular 2 ¼ mile walking route. If you’re a keen mountain biker, you’re in for a treat as Coed Y Brenin has miles of single-track for experienced riders and intermediate trails for all abilities. 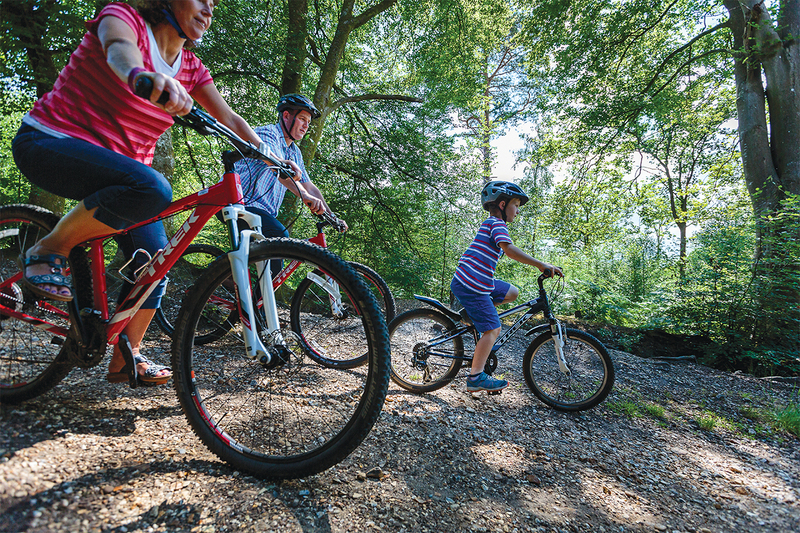 Take your bike with you or hire from the bike centre and ride the winding trails in the heart of the forest. 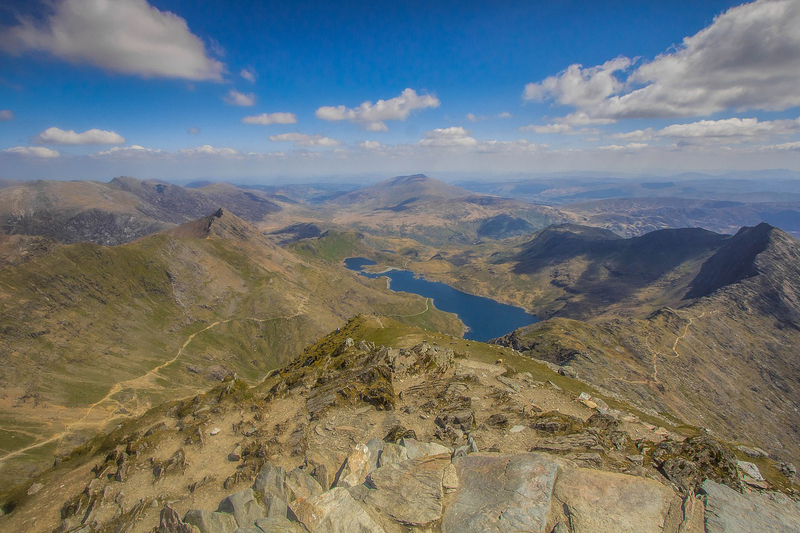 It would be criminal to come all the way to Barmouth Bay and not take a trip to the top of Mount Snowdon – especially if this is your first visit. There are six planned-out, recommended paths to take and all are classed as hard, strenuous walks – but don’t let that put you off – that’ll be a forgotten memory once you reach the summit! The secret to climbing Snowdon is all in the planning. If you’re thinking of driving, get there early as the main car parks, Pen Y Pass and Nant Peris, fill up quick in the main season. In terms of clothing, you can’t go wrong with layers. Don’t be scared to pack a waterproof as it may come in handy as well as spare socks as you will get sweaty – it’s only natural! 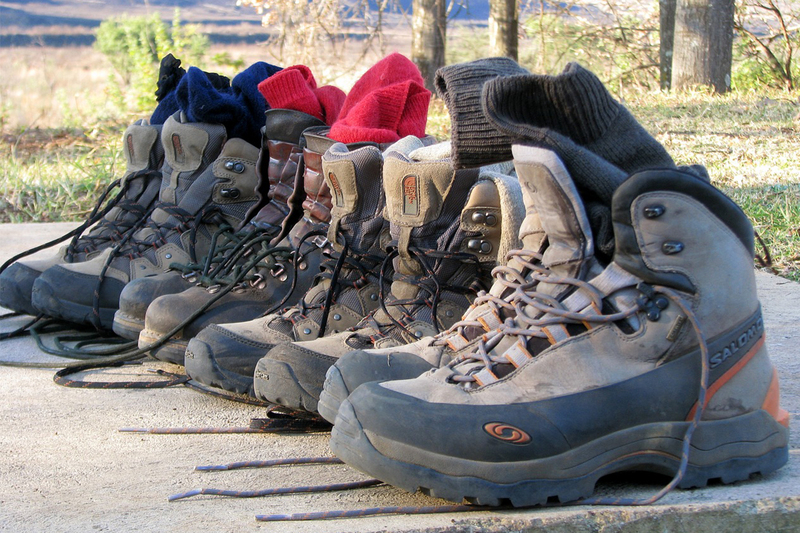 And finally, don’t forget your walking boots – it’s important to look after your feet in these tough terrains! If you’re heading to Barmouth Bay between 15th – 24th September, you’re lucky enough to be here at the same time as the annual walking festival. There is normally one walk a day ranging from easy to difficult walks and varying in distance – a great way to burn off some calories and make some new friends! For more information about how to sign up, click here. After a long day of walking there’s nothing better than knowing you aren’t too far away from home (for the time being). Set up camp in our contemporary caravan accommodations at Barmouth Bay Holiday Park – and treat yourself to a wow-factor sea view! A great way to recharge the batteries before another day of exploring! Book your walking holiday at Barmouth Bay!